From the pediatrician whose advice has shaped parenting practices for more than half a century comes the essential parenting book—fully revised and updated with the latest research and written in clear, accessible prose for parents of all backgrounds. In this tenth edition, you can gain the latest information on child development from birth through adolescence—including cutting-edge research on topics as crucial as immunizations, screen-time, childhood obesity, environmental health, and more. With a revised glossary of the newest and most common medications and a guide to reliable online resources, this vital handbook will help you become the best parent you can be. Dr. Benjamin Spock was the most trusted and most famous pediatrician worldwide; his reassuring and commonsense advice shaped parenting practices for half a century. The author of eleven books, he was a political activist for causes that vitally affect children: disarmament, day care, schooling, housing, and medical care for all. Dr. Spock’s Baby and Child Care has been translated into thirty-nine languages and has sold more than fifty million copies worldwide since its first publication in 1946. Please visit DrSpock.com for more information. Robert Needlman, MD, is professor of pediatrics at Case Western Reserve University School of Medicine and director of the Division of Developmental and Behavioral Pediatrics at MetroHealth Medical Center in Cleveland. 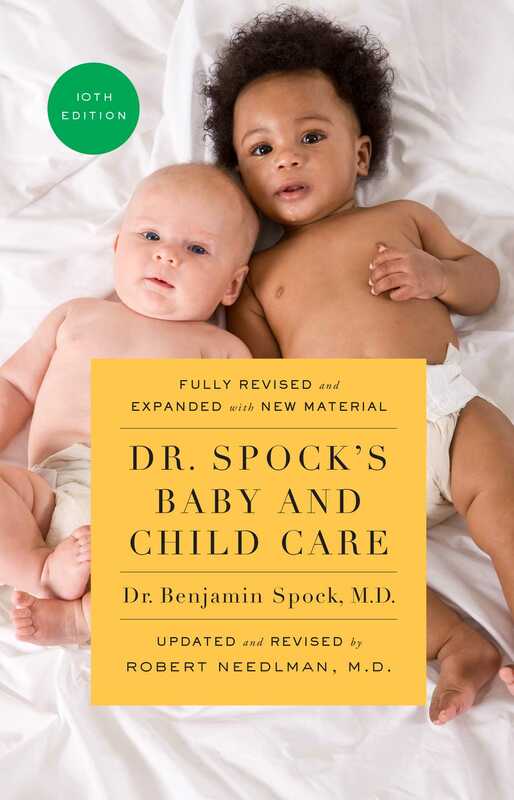 The author of Dr. Spock’s Baby Basics, he also coauthored the 8th and 9th editions of Dr. Spock’s Baby and Child Care. Dr. Needlman is cofounder of Reach Out and Read, a child literacy program that has received the UNESCO Confucius Prize and the David M. Rubenstein Prize from the Library of Congress, among other honors.